Day 15 of our giveaway! Do you want to win two awesome books courtesy of the great people at Macmillan? Copies ofTempest and In My Sky at Twilight will be won by two lucky entries! 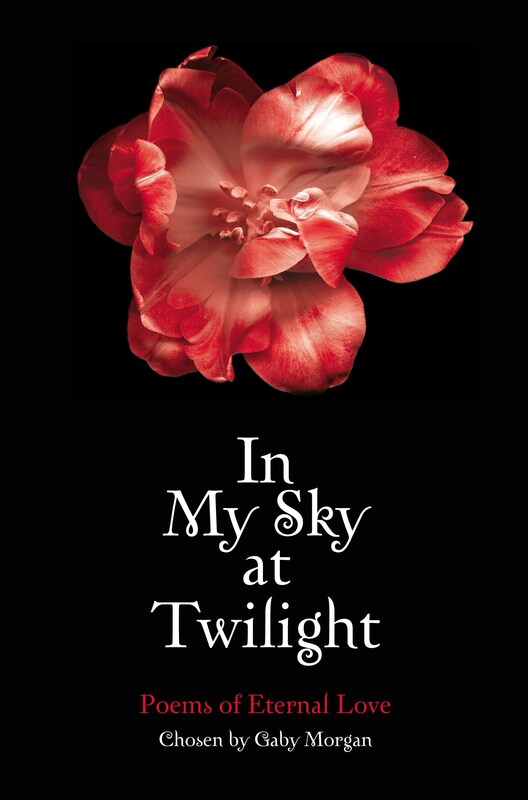 In My Sky at Twilight is a swooningly gorgeous collection of poems that celebrates love in all its guises from silent admiration through heart-stopping passion to tearful resignation. 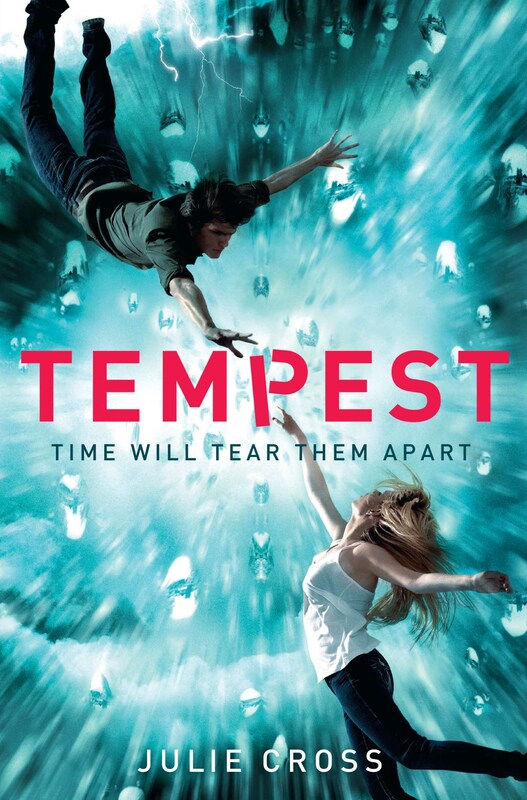 Tempest is an action-packed romance with a little bit of time travel thrown in that will keep youguessing at every turn. To win, all you have to do is tell us what time in the world you would travel to. Forward to the next century or back to party with the Romans? Or anywhere in between!